As traditional banks continue to tighten eligibility criteria for small scale businesses, more and more MCA providers are emerging in the market and finding success. These newly-emerging MCA providers are proving tough competition for existing businesses. The merchant cash advance is gaining popularity among business owners, owing to advantageous features associated with it. Finding prospects to sell a merchant cash advance to is a major challenge MCA providers are facing. Thankfully, high-targeted leads, such as live transfer leads, exist and help you reach prospects efficiently. A merchant cash advance is an advance against future payment receivables of a business. The MCA industry is booming right now and has attracted millions due to its beneficial features and easy loan process. If you are an MCA provider, looking for ways to increase sales, knowing your target prospects is the first step. Acquiring merchant cash advance live transfer leads is the best choice to learn about your target prospects and market efficiently. Data has shown an incredible increase in conversion rates by using live transfers. But, Where to Get Quality MCA Live Transfer Leads? This is the most common question from MCA providers. It is understandable that buying MCA live transfer leads is the right way to market merchant cash advances effectively. The next big question is where to buy quality live transfer leads? Purchasing MCA live transfer leads from a trusted lead generation service is the best way to reach target prospects and market efficiently. 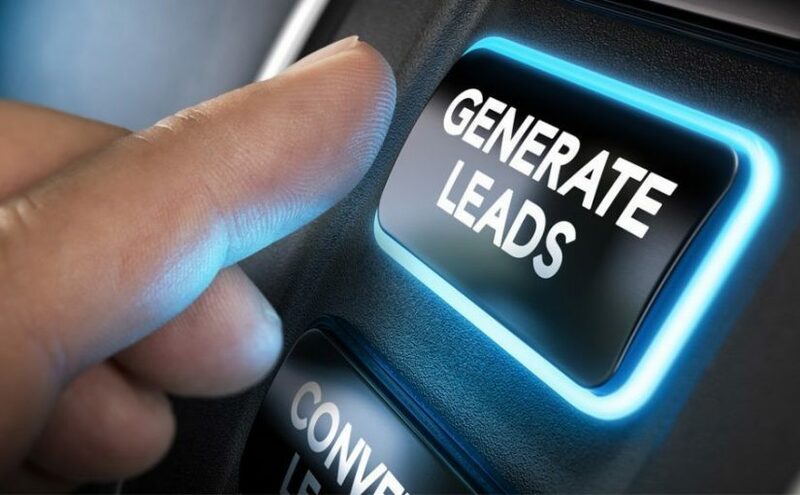 At Merchant Financing Leads, we provide the most cost-effective and DNC-compliant, live transfer lead generation program for merchant cash advance businesses. We provide fresh and qualified live transfer leads that help you reach prospects properly. Generally, companies that take merchant cash advances are new businesses facing difficulty with getting loans from banks and other traditional loan providers. These new businesses, and small-scale businesses, make the best prospects for MCA providers. Additionally, some of these businesses have already sought an MCA, which means they are aware of the merchant cash advance process. These businesses understand the functioning of the process, meaning you don’t need to put in as much effort in persuading them to secure loans from you. They’ll know a merchant cash advance is the right choice for them. Live transfers are considered the most cost-effective lead generation service in the industry to plan result-oriented MCA marketing. As an MCA provider, if you plan to search for prospects and market yourself, it will consume a lot of time and money. Purchasing MCA leads from a trusted service becomes the right approach to merchant cash advance marketing.